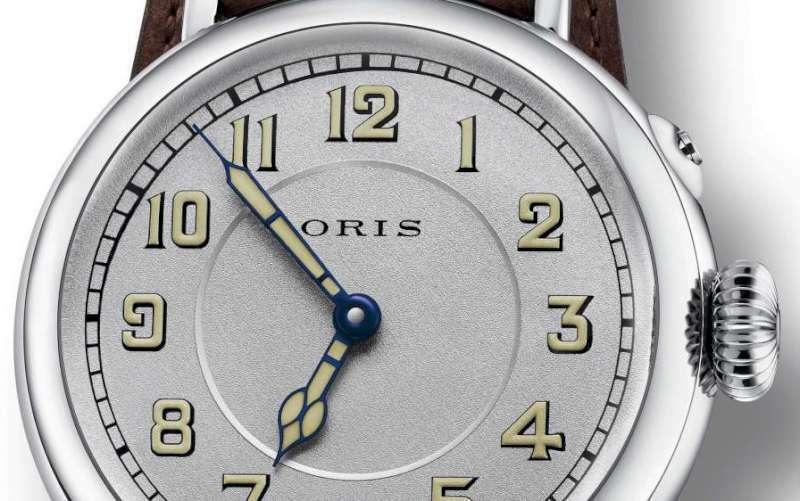 Oris is an independent company with a long history and a marked penchant for innovation. 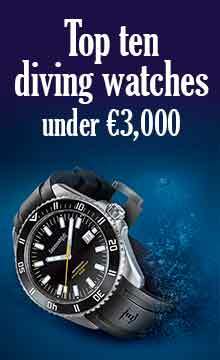 Today its slogan is “real watches for real people,” which can be translated as mechanical watches at accessible prices. It’s an interesting brand, moving progressively towards greater vertical integration, and it has designed and built some of its own calibres. The company was founded in 1904 by Paul Cattin and Georges Christian in Hölstein, in north-western Switzerland. 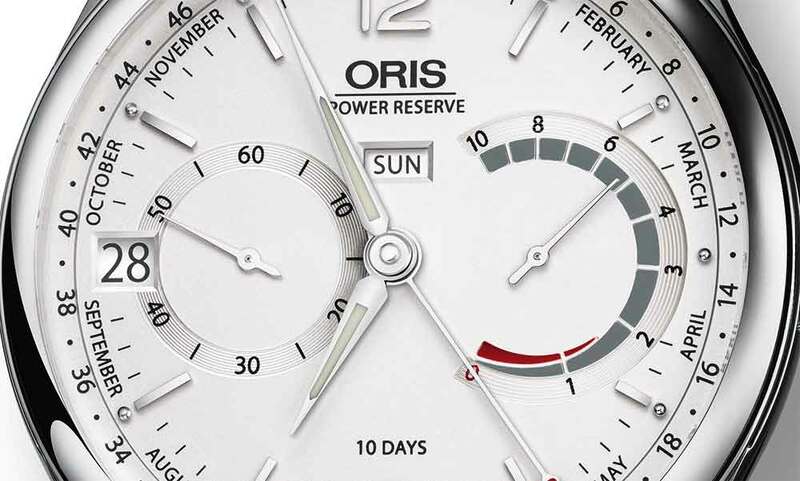 They named the company Oris, after a nearby brook and valley. Success arrived quickly, and by 1911 Oris was the largest employer in Hölstein, with over 300 workers. By 1929 it had factories in six other locations. In 1927, Georges Christian died, and Jacques-David LeCoultre bought the company and became President of the Board of Directors. Jacques-David LeCoultre would later merge his family’s company LeCoultre with Edmond Jaeger iin 1937 to form Jaeger-LeCoultre. It’s not clear how long Jacques-David LeCoultre’s ownership lasted, but he was there at least until 1934 and beyond. In the meantime, in 1928, George Christian’s brother-in-law Oscar Herzog became general manager, and he stayed at the helm until 1971. There is another obscure chapter in the company history. On 12 March 1934, the Swiss government passed a law named the “Watch Statute” which forbade watch companies from introducing new technology without authorization. This prevented Oris from adopting the lever escapement that was already used by its competitors, and it was forced to continue using the Roskopf pin-lever escapement, which is a cheaper and less accurate form ot the lever escapement. In 1956 Oscar Herzog hired a young lawyer, Rolf Portmann, in order to do somethihng about the anomalous situation. It took him ten years, but in 1966, Portmann managed to obtain the reversal of the Watch Statute. In the intervening years, Oris was forced to refine the pin-lever escapement, adding jewels to reduce its problems of friction and imprecision. In 1938, Oris presented its first “Big Crown” pilot’s watch, with a large crown and a calendar indicated by a centre-pivot hand. This was the start of Oris’ association with aviation, which continues still today. The first diver’s watch by Oris was presented in 1965, with unidirectional rotating bezel, and 100 metres water resistance. By 1969, Oris was one of the ten largest watch companies in the world, manufacturing 1.2 million watches and clocks a year. But everything changed in the 1970s with the quartz crisis. Oris became part of ASUAG, which would later become Swatch Group, in 1970, and production fell drastically. The company’s staff dropped from 900 to a few dozen. In 1982, what was left of Oris was purchased by Rolf Portmann and Ulrich W. Herzog. They decided to abandon quartz watches and reconvert back to mecanical movements. In 1991 Oris presented its Calibre 581 with moon phase module. Over the next two decades, the company developed many original watches, such as the 1997 Worldtimer, with pushbuttons that could adjust local time forwards or backwards in one-hour increments. In 2010, Oris launched the sliding sledge clasp, which prevented a watch from falling off the wrist even if it came undone. The Oris Artix GT Chronograph presented in 2012 had an interesting retrograde small seconds counter, in the form of a horizontal red line progressing from left to right over the course of 60 seconds. The Aquis Depth Gauge watch, 2013, was a diver’s watch with a mechanical depth gauge, and the Oris Big Crown ProPilot Altimeter, 2014, is a pilot’s watch with a mechanical altimeter. The company’s progress in terms of movement design continued with Calibre 111 launched in 2015. 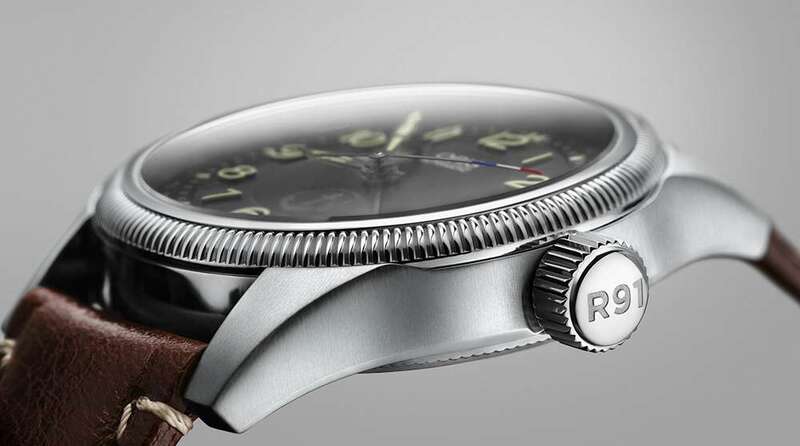 Its finish is deliberately utilitarian, in line with the company’s approach of creating watches at accessible prices.